Read our insights to learn how you can utilize LinkedIn’s networking elements and publishing platform to increase your company’s brand on-line. 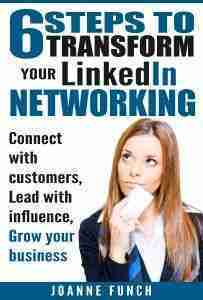 You have good reason for your interests in trying out LinkedIn’s publishing platform as a key resource from LinkedIn. However, while you are checking out this new way to publish content, keep your marketing goals foremost and remember that publishing to LinkedIn is not a replacement for publishing on your own website’s blog. It is true that you technically own the content you choose to publish on LinkedIn, you’re essentially renting this opportunity and in the long run, the ways it remains for changes is up to LinkedIn. 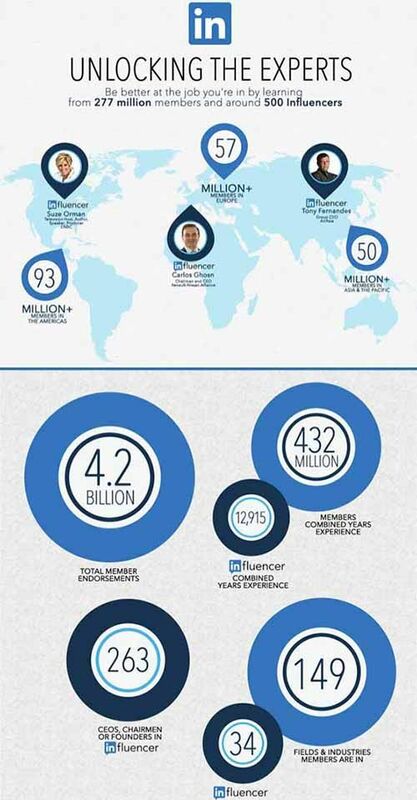 Starting February 19, 2014- 25,000 members will have the ability to publish content on LinkedIn. We’ll be steadily expanding the capability to all members in multiple languages over the next few weeks and months to come. Check out our member help center for more information. If you’re interested in applying for early access, we please are happy to assist you. LinkedIn is looking for great content that its members want to read. With that said, it is important for all of us to create great content that we know our audience wants to consume from us. We don’t want posts on our blog that no one wants to read, so think in terms of why your followers were attracted to what you do in the first place! Be true to your brand and deliver your content authentically. You can add images to enhance your post, they can be as large as 400 px X 600 px. and once you create a post you can spread it across social channels and track your results! The publishing platform has truly brought exposure to those who have not only added this as part of the LinkedIn strategy but also has catapulted everyday people who did not have large groups of followers to a position of influence. With that said, writing good content and that people want to read is the key. Always remember what you want to be known for an stick to that. Add a grea headline that is attention getting and memorable combined with a great image and your results can be amazing. Anyone can click the “follow’ button on your articles which means they havve interest in what you have to say and int he future your new published posts will be shown not only to your first degree connections but to your followers whether or not that are a first degree connection. I often get asked how many words in length a published post on LinkedIn should be and my best advice is to shoot for 500-600 words. You can always write more but I would not write less because you want to be sure you are giving enough value in your content to keep people wanting to read more from you. I do not think this is the time to write a ‘teaser’ style article, rather if you deliver great content people learn from than the trust you build will earn you those highly coveted follows and comments. The publishing platform now allows you to include a You Tube video, Slide Share and block quotes. I recommend taking advantage of these multi-media opportunities as this will help your content stand out. Multi-media has been a key to profile development now for the past couple of years and enhances and helps build brand awareness, personal accomplishments and visually shines a light on what you do. Being strategic abut publishing a post on LinkedIn will drive results if you add a call to action at the footer of your content. You always want to let your reader know what to do next. This could be in the form of offering them a free something to learn more about the topic you just talked about and then you hyperlink back to your website or a landing page. Your call to actin could and should include asking your reader a question about the article and asking for their comments in the space below. WHY? LinkedIn rewards those posts that people engage with because they believe it must be good if people are taking the tine to comment, like and share. This in turn will get your post more views. Consider adding a small image next to your call to action. For example, if you are giving away a free ebook, add a graphic of that ebook to further enhance the giveaway. If your readers like what you have then this is a great strategy to build your email list along with building trust through your great content. I believe you should add a short sentence or two about who you are, what you do and possibly what makes you credible. Add a hyperlink from your name back to your website. JoAnne, Thanks for sharing this valuable information. Any business that is blogging needs to look at this new feature and figure out how to implement it into their strategy. Lisa, thanks for leaving a comment. This opportunity via LinkedIn will be a game changer for whomever gets approved to be a contributor.